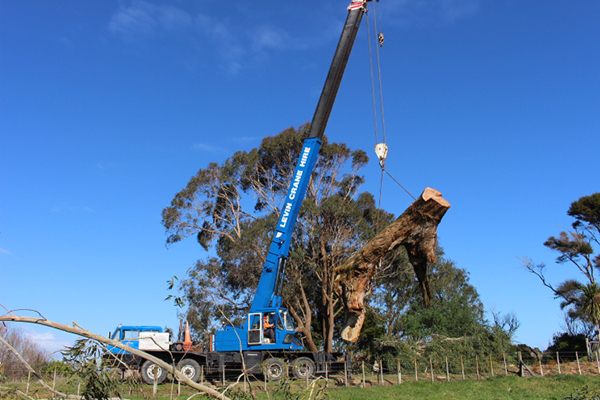 We provide reliable, top quality tree and garden services at reasonable rates. Horowhenua Tree and Garden are based in Foxton, and locally owned and operated by James and Mia Petrie. 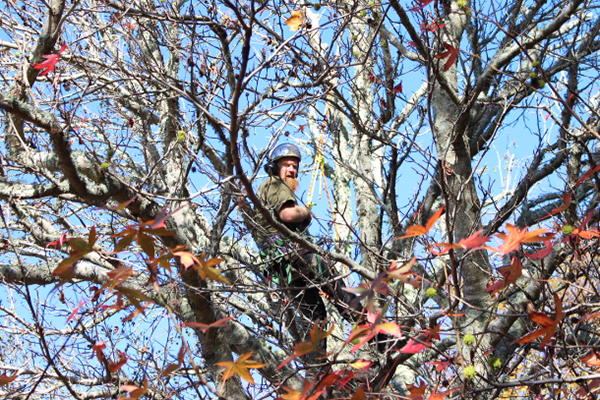 Our friendly and experienced staff are able to tackle any tree and gardening job, big or small. Find out a bit more about us. We are really proud of our qualified and experienced team and the work that we do. Have a look through some galleries of our tree work, tree removal and garden maintenance projects. We provide a comprehensive range of professional tree and garden maintenance services, as well as free, friendly advice. 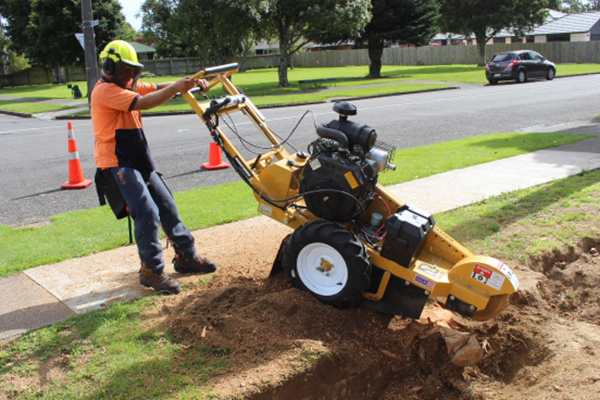 From time to time we offer a seasonal special deal such as a spring garden blitz or a discounted stump grind. Many thanks for your excellent workmanship.